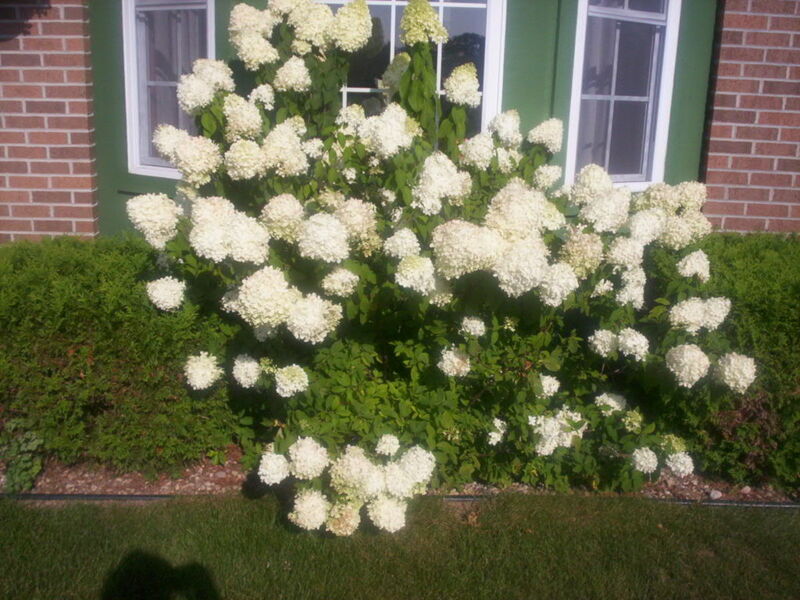 Limelight is my favorite hydrangea because it has a shower of blooms every year, even here in the North. Southerners love this variety too. 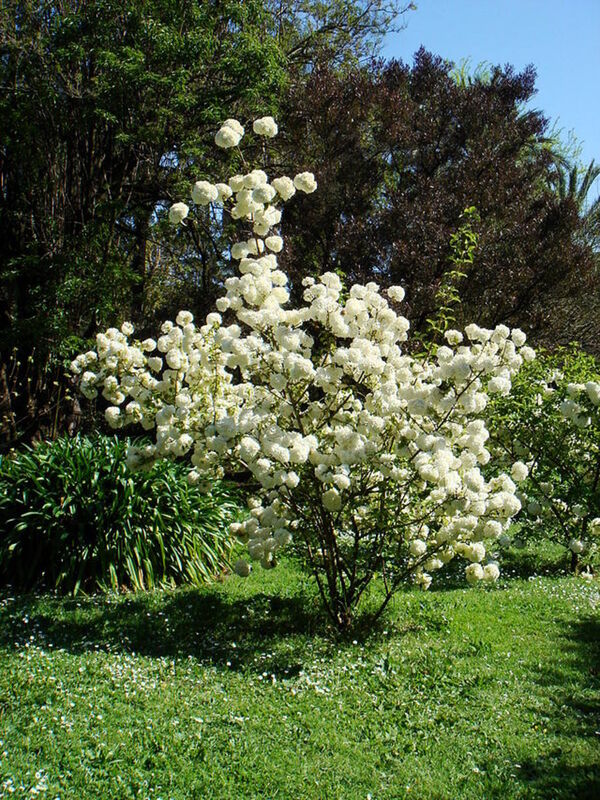 Snowball Viburnums are shrubs that produce clusters of beautiful white flowers that just resemble actual snowballs. 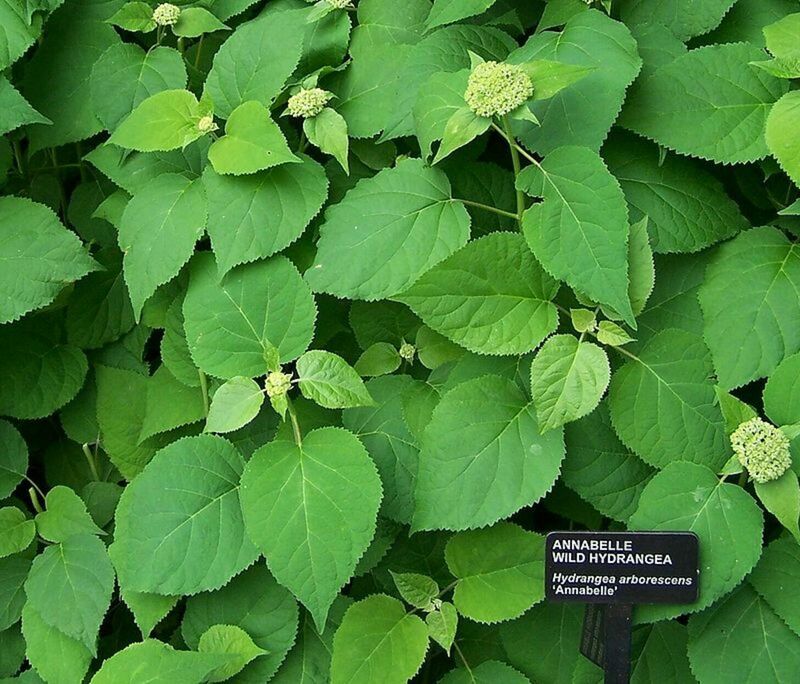 They are either the Chinese Snowball bushes or cultivars of other viburnum species. 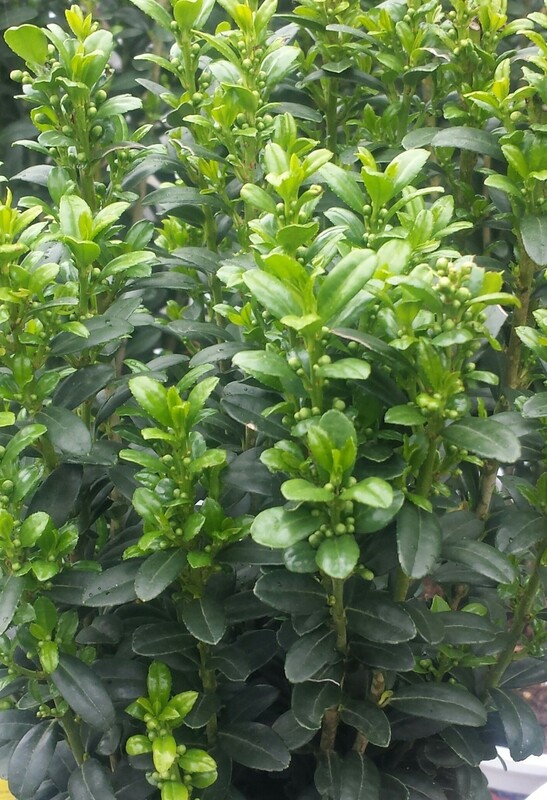 There are numerous reasons for homeowners to decide on planting shrubs or bushes for there properties. 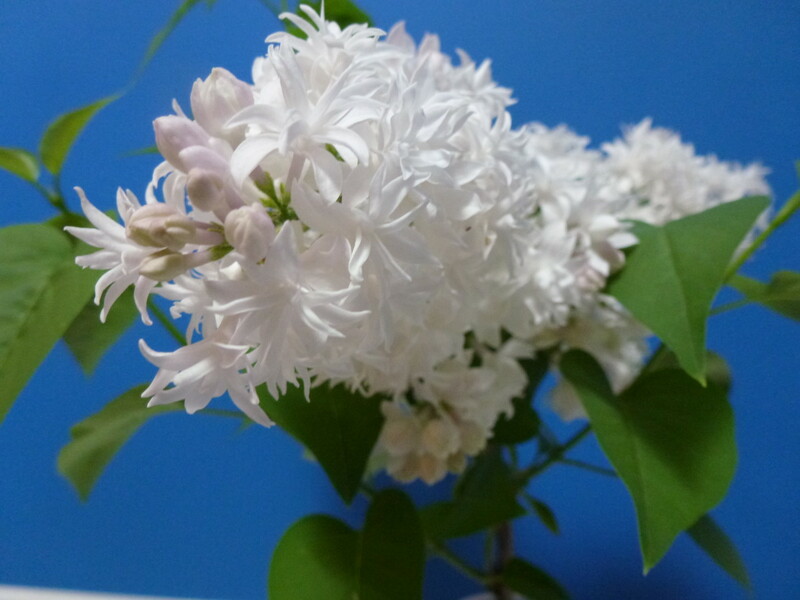 The bush or shrub a homeowner chooses to plant is often planted for reasons other than beauty. Miniature roses can be grown outdoors in pots or directly in the ground. 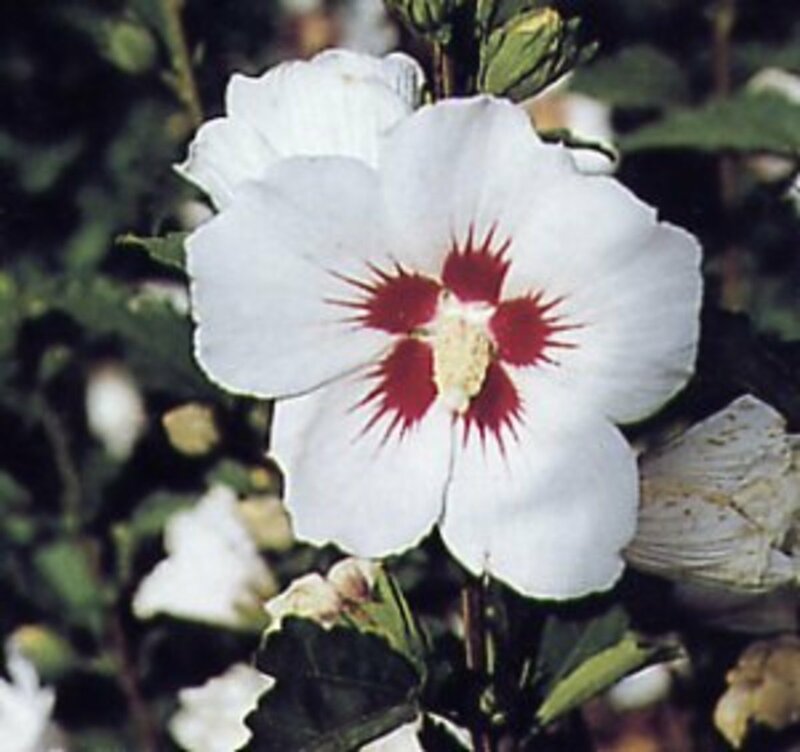 They make great border plants or just add color to a otherwise dull area of your flower garden. 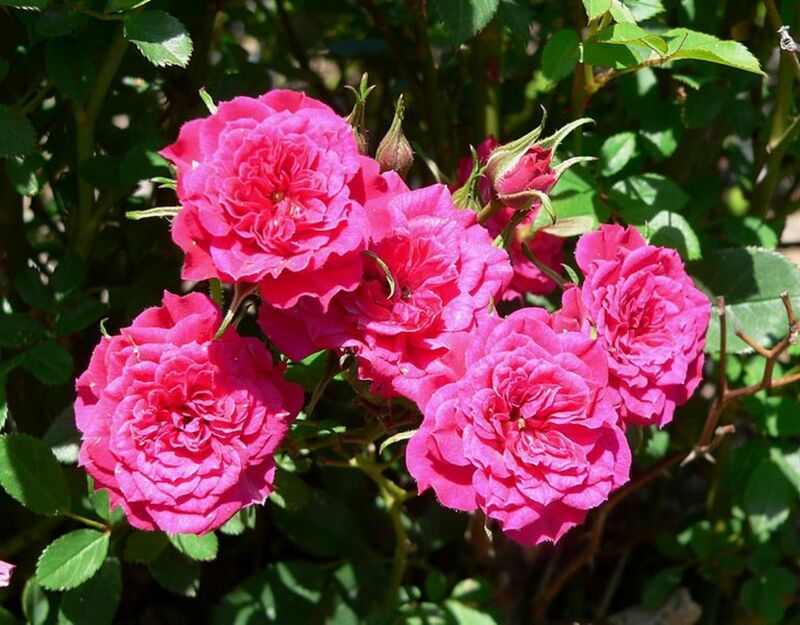 Here are a few tips on how to grow a miniature rose bush outdoors in your flower garden. 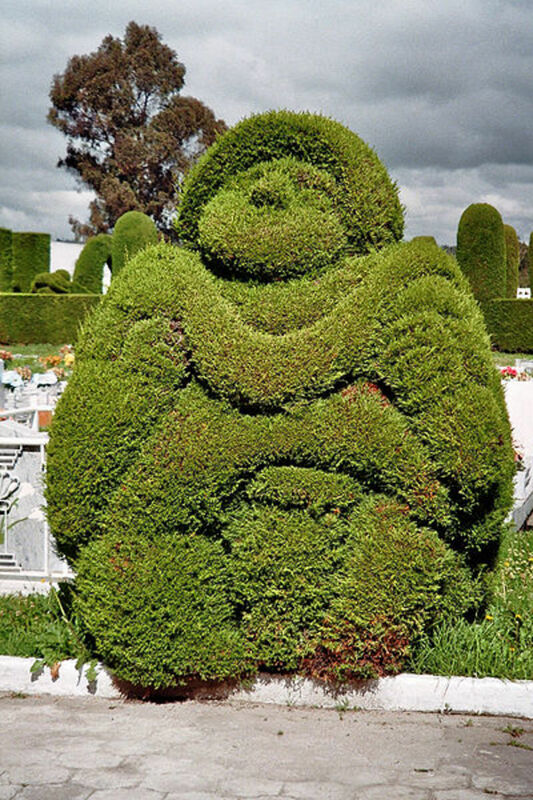 Topiary is the ancient art of sculpting hedges and shrubs into the shapes of people, animals, balls and spirals. Learn about the history of topiary and how you can create topiary hedge sculptures. 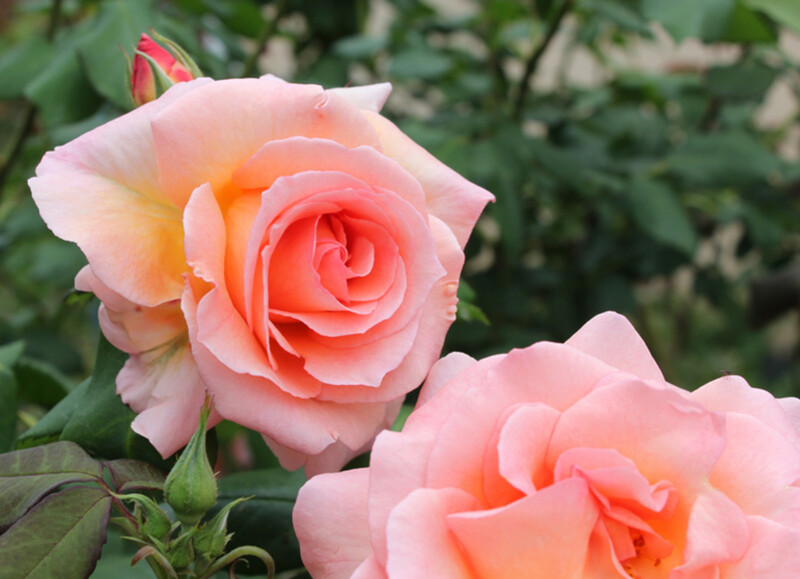 The Hybrid Tea range of roses are the most popular... Just Joey,Double Delight and The Children's Rose are three of my favorite rose examples! 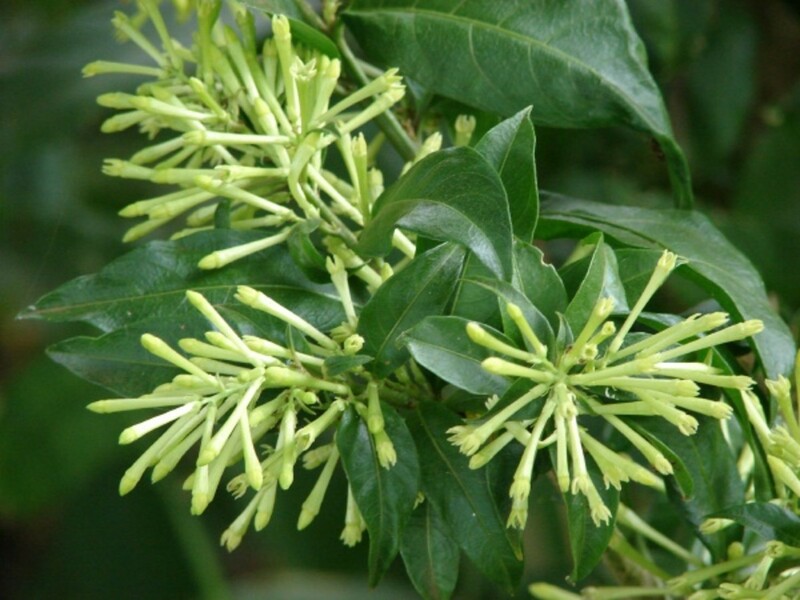 Cestrum Nocturnum is quite possibly the strongest scented plant in the world as it can be smelled from 500 metres away. It's other names are Galan de Noche, Dama de Noche, and Lady of the Night.